From the sci-fi suspense of Stranger Things to the nail-biting scenes of Orange Is the New Black, these are the Netflix shows that kept Americans glued to their couches in 2018. 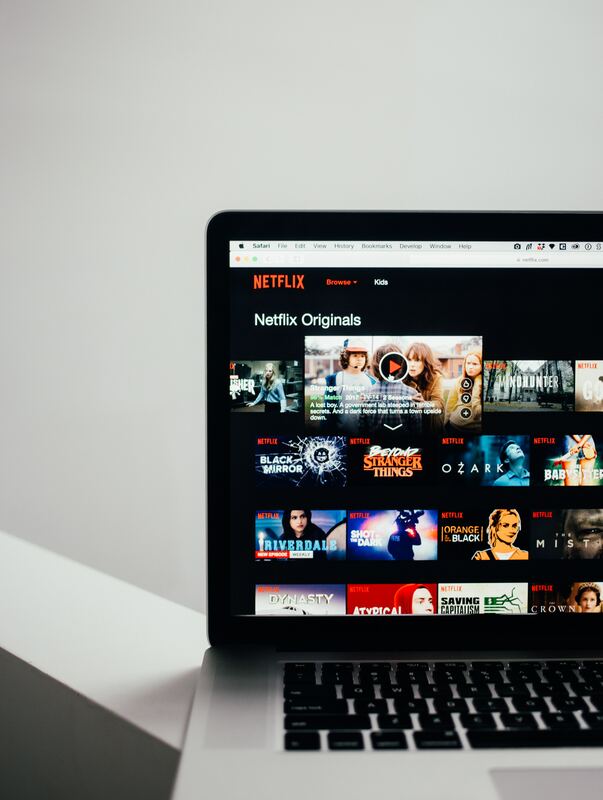 During a serious Netflix binge, have you ever sat and wondered, “What if my neighbor is watching this, too?” Thanks to High-Speed Internet, we now know which Netflix shows were the most popular in each state in 2018. America’s favorite Netflix show was 13 Reasons Why. 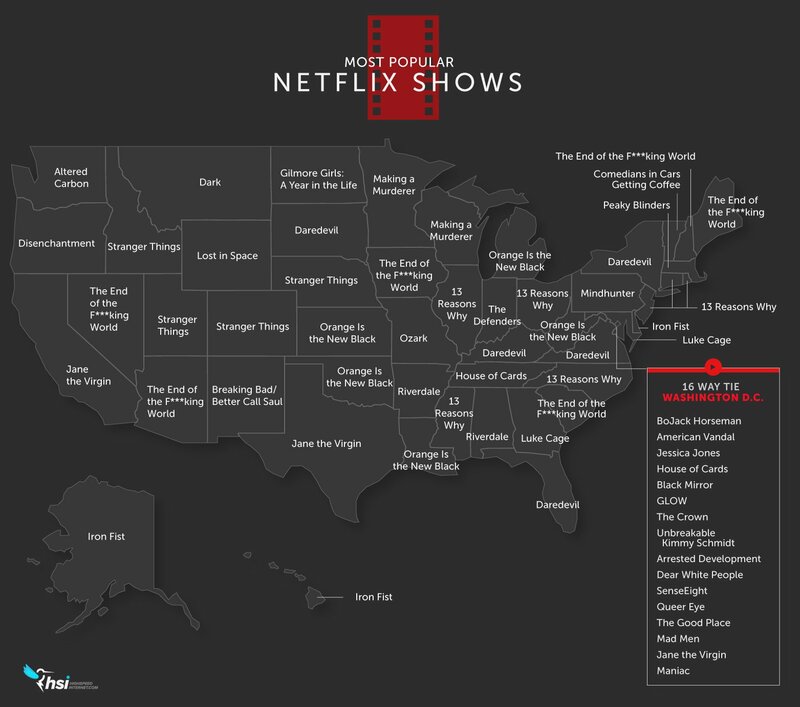 The Netflix drama 13 Reasons Why stole the hearts of viewers in seven states, including Connecticut, Illinois, Mississippi, New Jersey, North Carolina, Ohio, and Rhode Island. The second most-watched show went to The End of the F***ing World with a six-state following, including Arizona, Iowa, Maine, Nevada, New Hampshire, and South Carolina. What’s even crazier? The District of Columbia had a 16-way tie. Check out the list below for a state-by-state breakdown. Do you agree with the breakdown? Let us know in the comment section below! Here's another Netflix show to binge-watch -- "You."